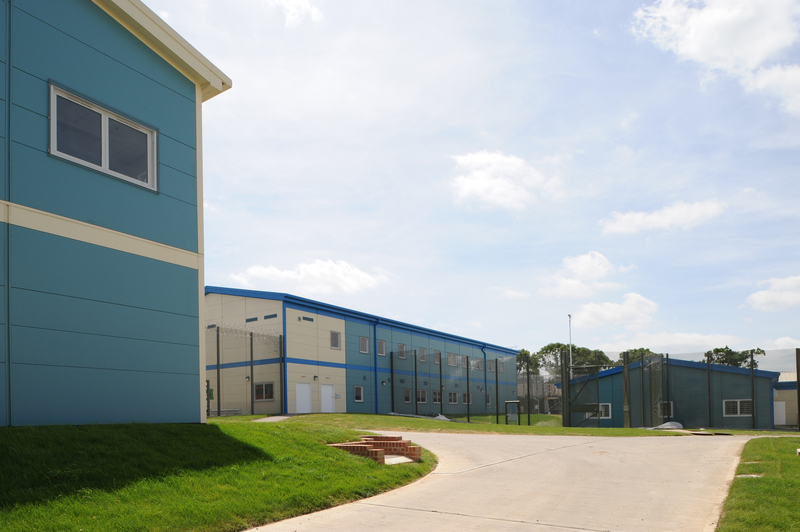 Premier was employed as a specialist partner of Wates Construction to construct a rapid build Temporary Custodial Facility at Rochester Prison. 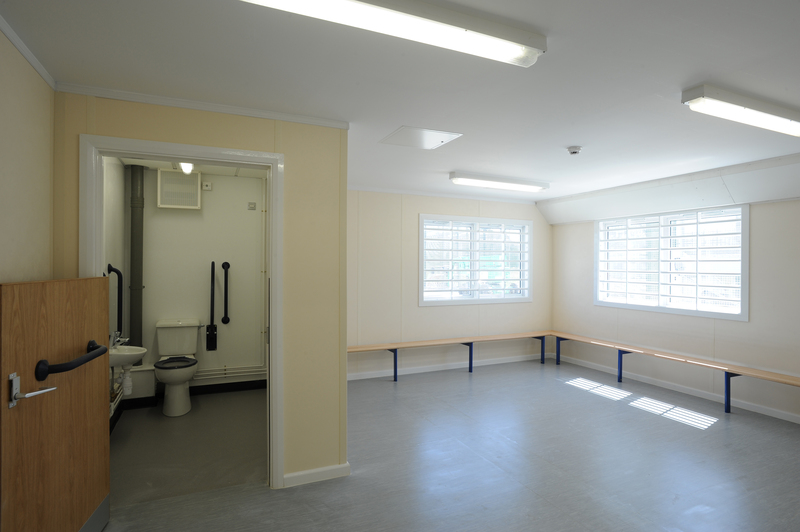 The MOJ had significant pressure to create new prison spaces due to increasing prisoner population and a fast, efficient solution was needed. Premier was selected for this project for its innovative building designs and very rapid build processes. 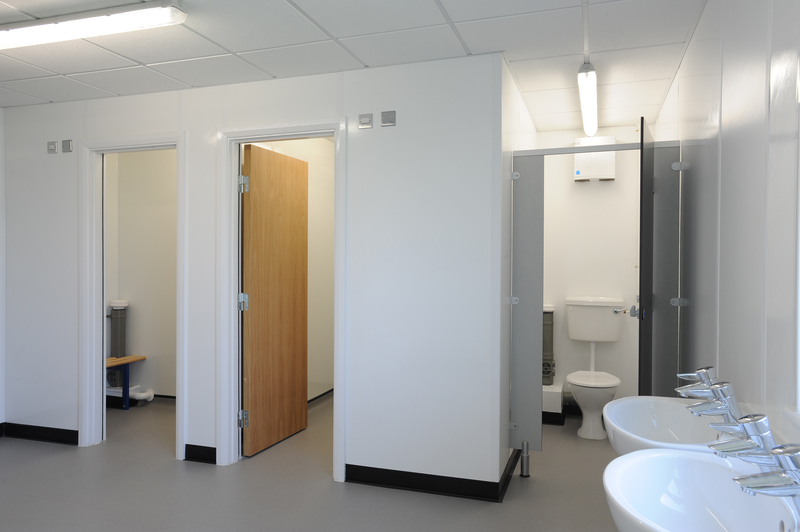 Forming part of this £40m facility and designed in conjunction with Capita Symonds, Premier manufactured and installed a 120 single en-suite cell houseblock, three 30 double en-suite cell houseblocks and four prison ancillary buildings. Premier was able to respond to the high demand for prison places with the approval of their category C cell obtained in 2008. The approval of the cell led to the innovative design of the new A9 houseblocks housing 60 and 120 cells respectively. The houseblocks are certified as permanent buildings and each was installed on site within a three week period. Roof, services and walkways were manufactured offsite, along with the cells, ensuring the install process was a rapid assembly process. Within the factory the cells were manufactured at a rate of 40 per week. Further innovation is designed into the project allowing the whole facility to relocate if necessary. 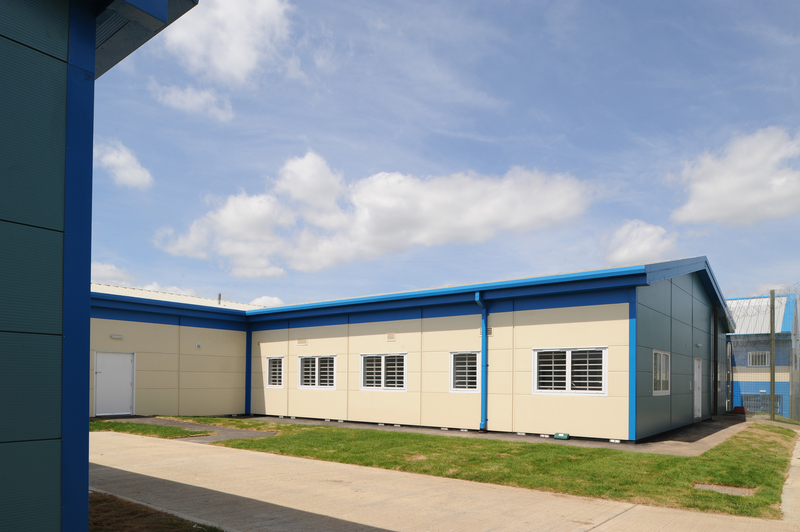 Off-site construction can deliver an extremely rapid programme to a guaranteed cost. The flexibility of this design allows off-site construction benefits to be maximised to take as much work as possible away from the site.